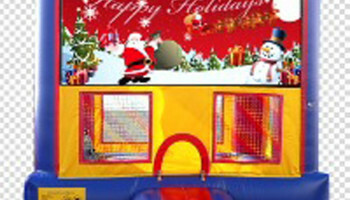 Bounce right into the holiday spirit with this super festive bouncer. 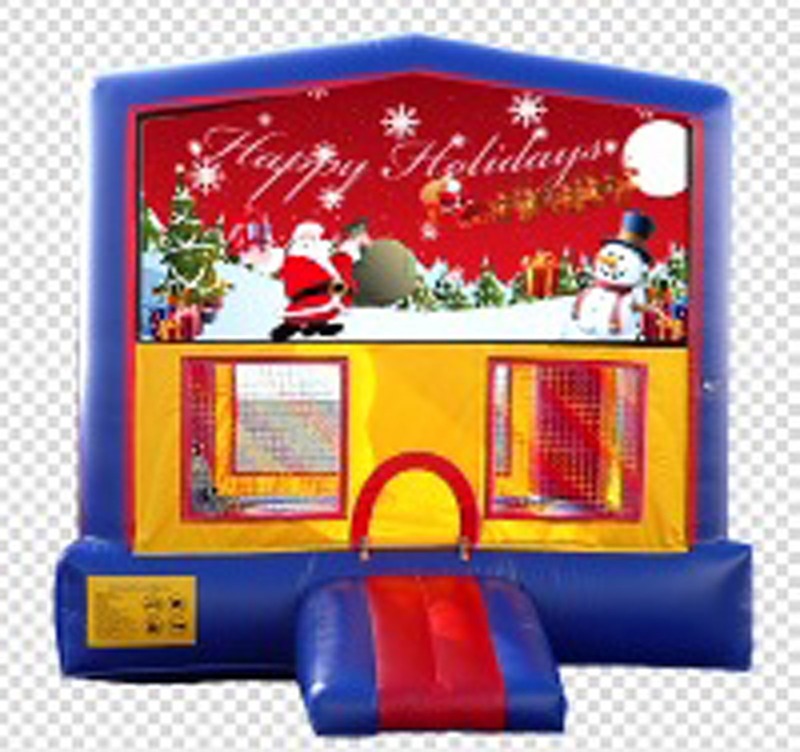 This bounce house is a perfect edition to your Xmas tree lighting celebration or would work really good with our portable ice skating rink! Price: Rental rate ranges from $90.00 to $149.00. Please call us at 888-630-3866 with your zip code and the location of your party (example: home or park).